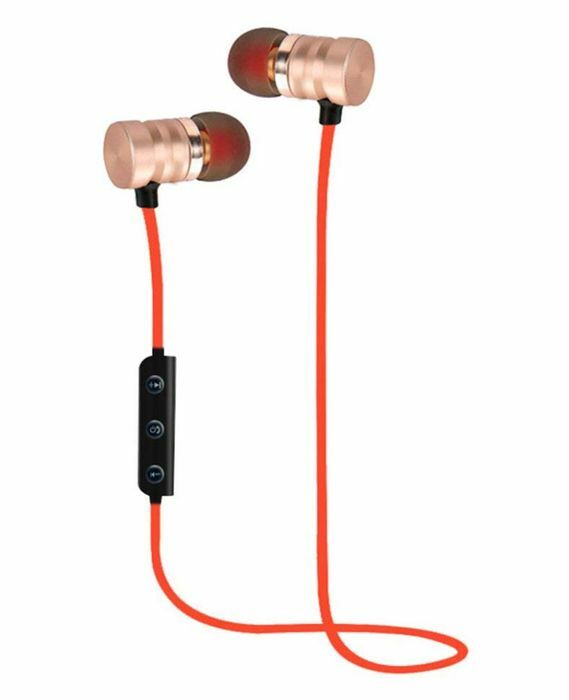 Wireless Bluetooth Headphones - Only £5.40 delivered! Easy to use, for iPhone Samsung HTC iPad PC and more. I ordered variant 03 (from another seller) when listed on here previously, but received (admittedly very similar) variant 02. Available for £2.19 (not discounted) from this seller https://www.amazon.co.uk/dp/B07D7VGB2Q which may have a bearing on perceived saving? I ordered these last time they were advertised (in ear version not over the ear). They’re useless. Uncomfortable, absolutely abysmal quality of audio, tinny sound, battery life less than an hour. Complete waste of money.